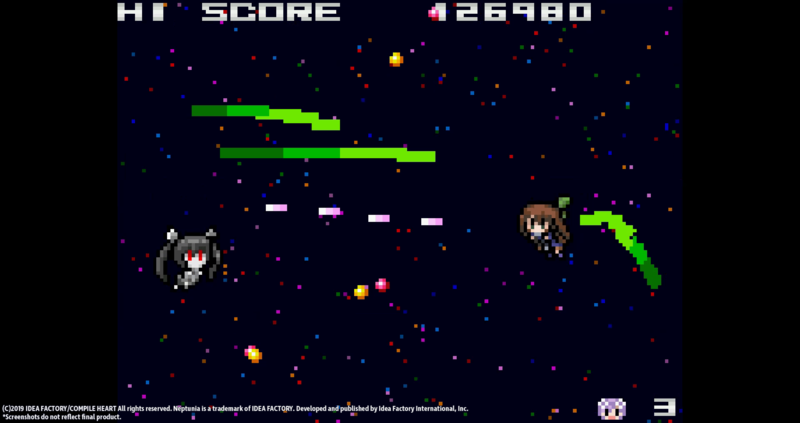 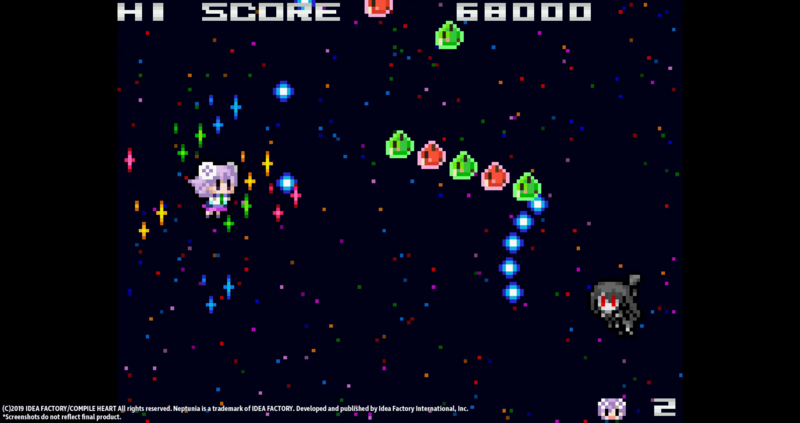 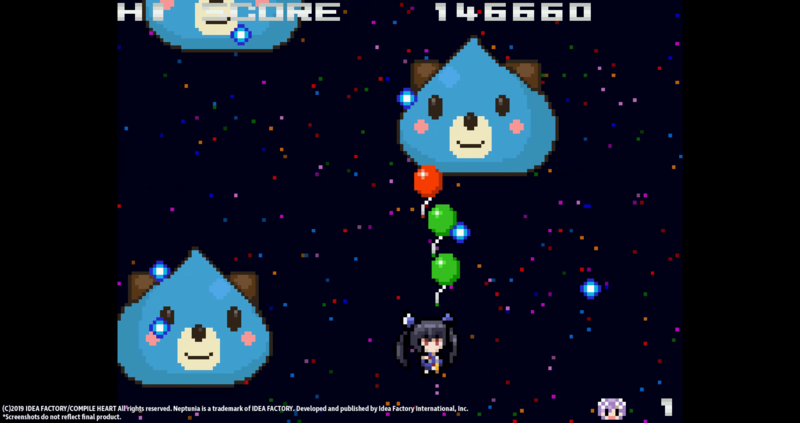 Idea Factory International has recently announced 8-bit Neptunia themed shmup entitled Neptunia Shooter (Japanese title:ネプシューター) is set for release on PC via steam this year. 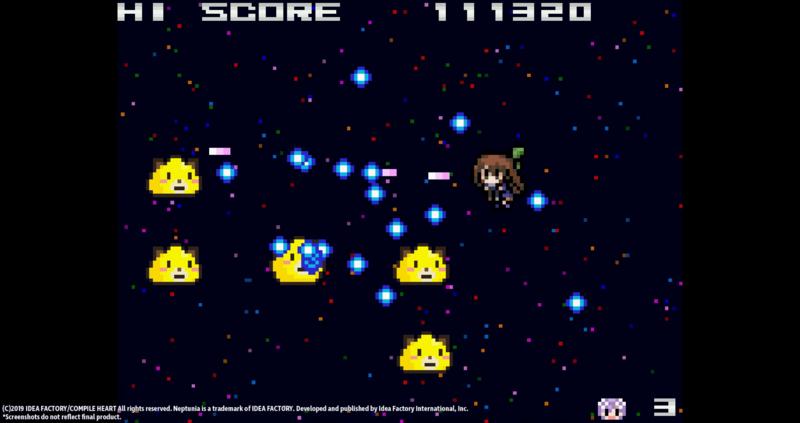 Set in a mysterious space dimension, Neptunia Shooter also includes an online leaderboard where players from around the world can duke it out and see who has the highest score! 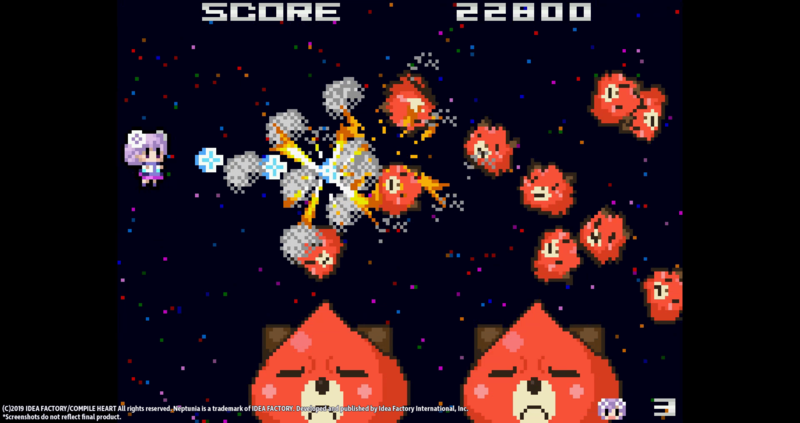 The Steam store page will be available at a later date.